When we first took a look at the Garmin Vivoactive 3 fitness watch, we found it to be a competent entry into what has become an increasingly crowded fitness tracker market. Garmin’s long history of making outdoor-focused GPS watches gave it a leg up on much of the competition and, as a result, the device offered all of the features that runners and cyclists were looking for in a compact, attractive, and easy to navigate package. 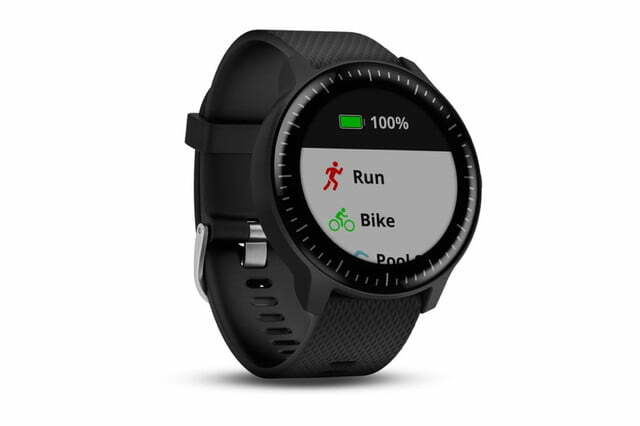 Nevertheless, the company has found a way to upgrade the Vivoactive 3, adding new functionality that many fitness enthusiasts are sure to appreciate. The newly launched Vivoactive 3 Music offers pretty much the same features and performance of its predecessor, but with one important difference. 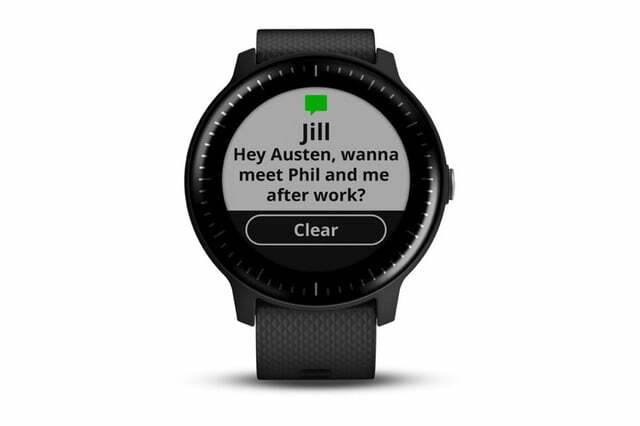 Garmin has added onboard storage and users now have the ability to download music – up to 500 songs – to the watch and pair it with a set of Bluetooth headphones for phone-free listening. Those songs can be transferred from a computer or downloaded directly from music service iHeartRadio. Garmin says that support for Deezer is coming soon, but there is no word on whether or not Spotify, Apple Music, Google Play or some of the other popular music services will eventually make it to the device. Other than the ability to store, play, and control music while working out, the Vivoactive 3 Music is virtually identical to the standard model. Both offer GPS tracking of your workouts, onboard heart rate monitoring, and the ability to create custom-made exercise routines. 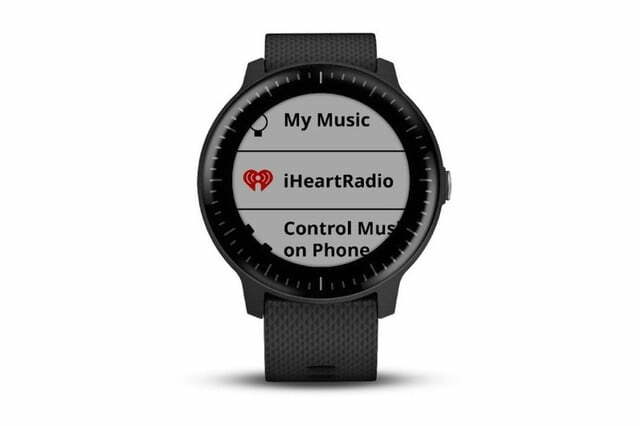 The watches come preloaded with 15 sports apps for running, cycling, swimming, yoga, and more, plus there are thousands of custom watch faces to download as well. When paired with a smartphone, either model will offer alerts and notifications, and both versions are equipped with Garmin Pay, the company’s contactless secure payment system. Battery life for both editions of the Vivoactive 3 is about seven days while in smartwatch mode or 13 hours in GPS tracking mode. Wirelessly streaming tunes from the Music edition reduces battery life down to just five hours, so you’ll want to keep it charged up before embarking on a workout. The new Vivoactive 3 Music model also sells for $50 more than the standard edition, clocking in with a $300 price tag. Find out more on Garmin’s website.